3-in-1 Twisty Glass Blunt is new design glass blunt. Marvel at the ease of using the Twisty Glass! 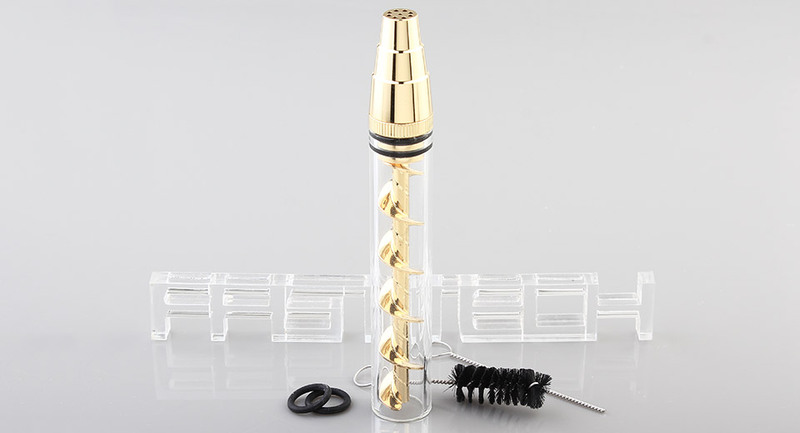 Easily pack up to 1.5 grams of anything you want in the glass tube and twist the screw counter-clockwise into the tube. After that, all you need to do is light the end and puff, puff, pass. To ash your contents, simply twist the screw clockwise and the ash will get pushed out the glass for your next session.